CD players these days might seem like a dying breed with the advent of digital music and online streaming now taking center stage. 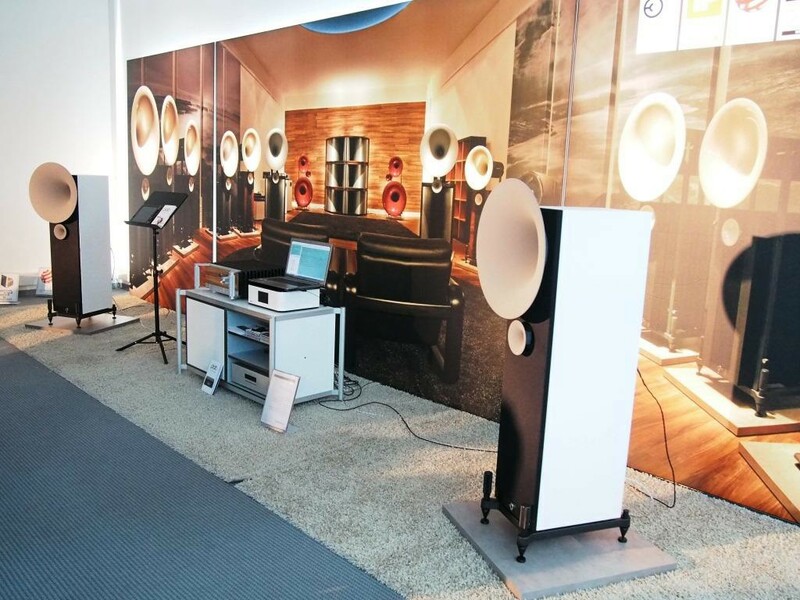 Many audiophiles, due to limited space and not to mention tightening budgets have opted for the more cost effective, albeit space saving advantages of going purely digital. That’s not to say that CD’s are completely dead and gone, as seen here with the TEAC PD-301. The PD-301 is a small footprint CD / Receiver which was designed to perfectly complement the Reference 301 range from TEAC both in looks as well as functionality. The unit has a somewhat unusual feature built into it as a CD player and that’s an FM tuner. 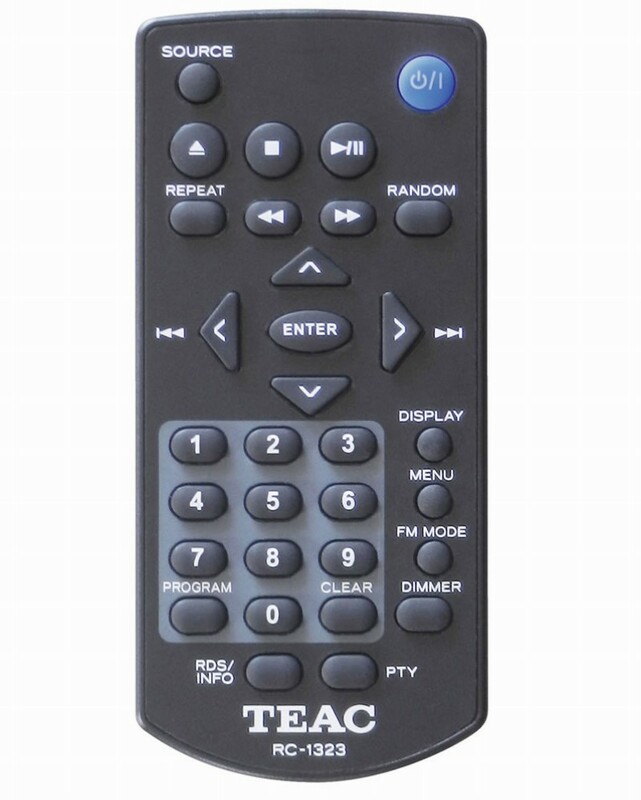 The TEAC also support USB media playback adding a third audio source to its list of talents. The inclusion of these two functions mean that the PD-301 can function as an all in one source just lacking amplification to complete the electronics side of things. The entire body of the PD-301 is solid and made with aluminum segments as well as other solid metals to provide a rigid and cool chassis. 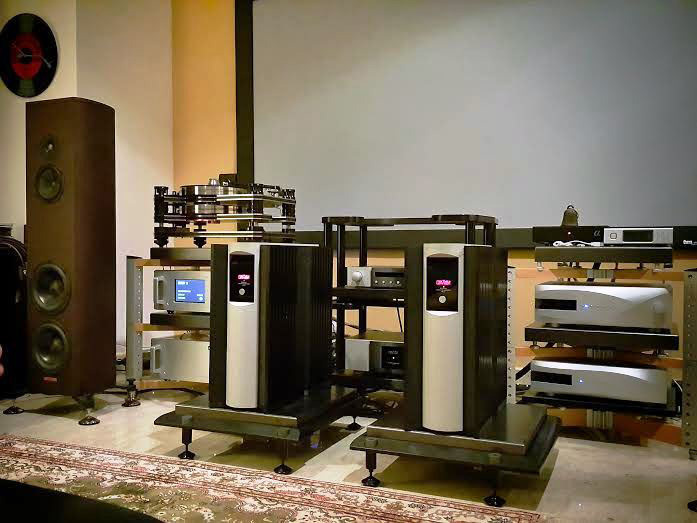 This design concept is used heavily by TEAC as proper selection of materials and chassis designs play an important role in the equipment’s sound quality. It’s also worth mentioning that the finish quality is quite pleasing making the unit feel far more expensive than its asking price. At first look, the PD-301 shows off its clean and smart design with a slot loading mechanism for the CD player which according to TEAC loads quickly and is made specifically for audio use. On the right side of the fascia we find six polished buttons that control basic operation of the CD player as well as a source selection button to shuffle between the various sources on hand. On the left of the fascia there’s a large power button and below that we find the USB port for connecting digital media. This USB port supports playback of digital formats like MP3, WMA and WAV which is played directly off any flash drives. There is however no support for high end digital formats like DSD and direct playback through mobile digital devices such as smart phones. To solve this problem, the PD-301 can be paired with TEAC’s AI-301DA which checks those boxes while providing amplification, making it a neat little desktop system. 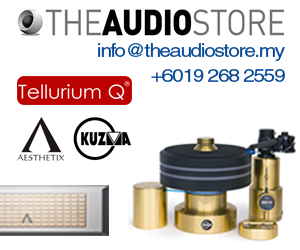 Around the back, we find the usual assortment of connections that can be expected with a cd player which is a pair of analogue outs as well as both coaxial and optical outputs. There is also a connection for the FM antennae to ensure a good signal when you’re feeling like listening to the radio. 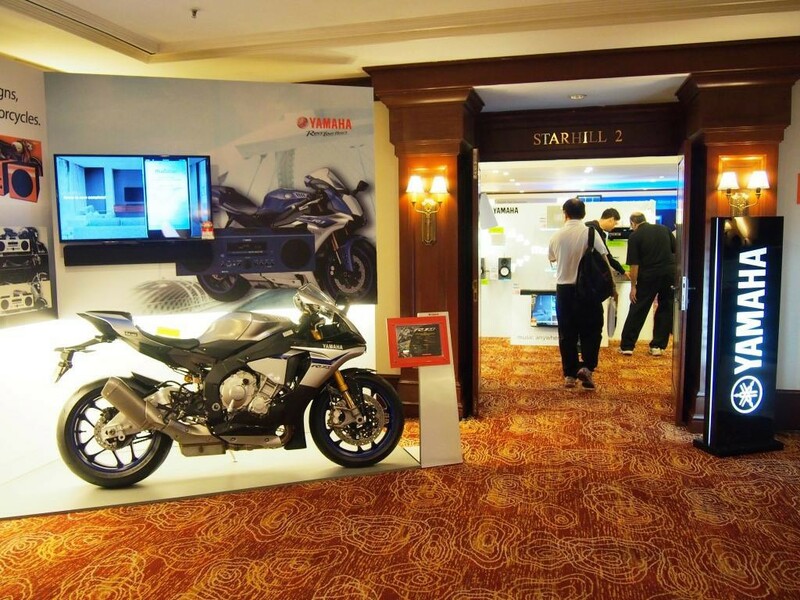 The PD-301 comes with a remote which is small but fits the overall look and feel of the main unit itself. It provides all the necessary buttons for all the available functions on the unit such as navigation arrows to help navigate the folders inside your flash drives when playing back digital files. If the bright blue and white display bothers you during playback, the dimmer button which is found on the remote can be hit to help tone it down to a brightness that you prefer. 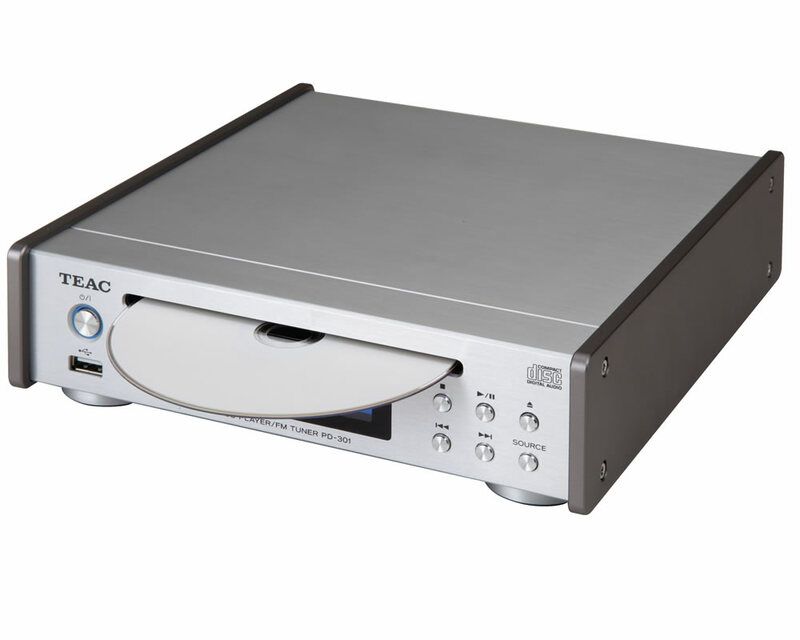 The TEAC PD-301 at first glance might be a simple straight forward CD player with additional sources built-in but the sound quality that it’s able to output makes it more than just that. This is a highly capable piece of playback electronics which is designed to give the best possible output while keeping both budget and space in check. 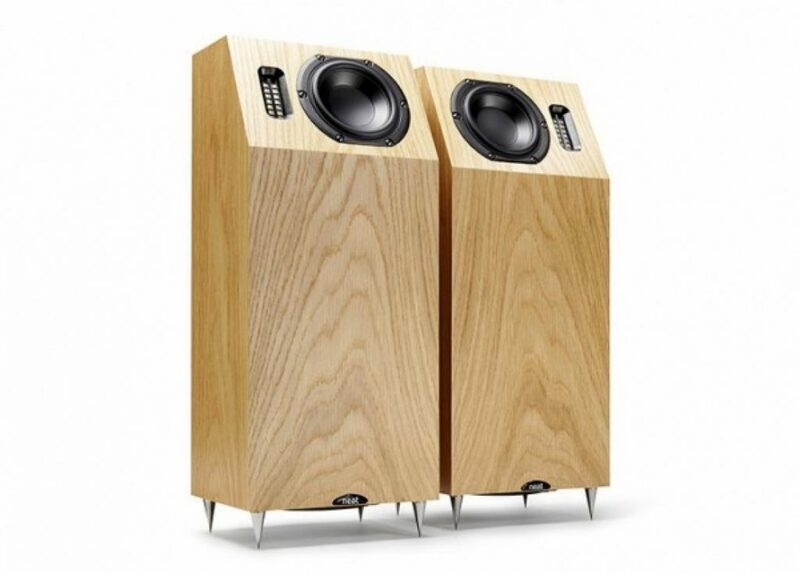 It has an enjoyable and highly listenable sound that deserves your attention whether you’re into desktop audio or straight firing Hi-Fi. 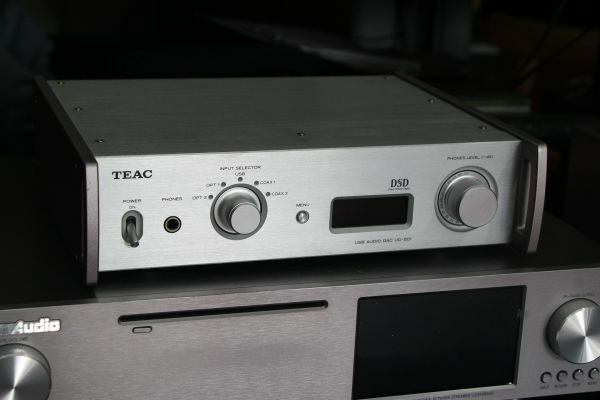 The TEAC PD-301 retails for RM2,150.